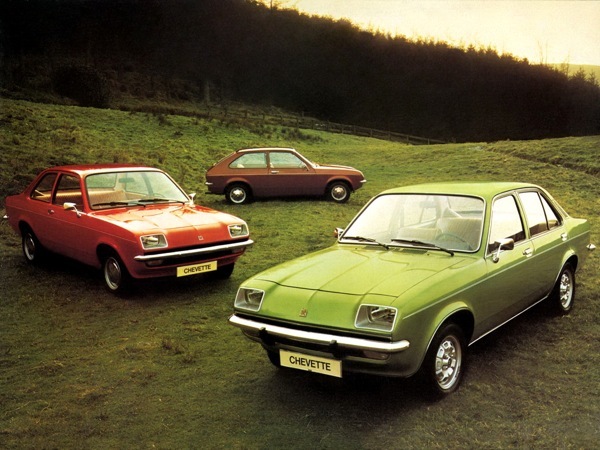 When launched in 1975, the Chevette was a new departure for Vauxhall. It combined the General Motors T-Car platform that had proved so successful in Germany as the 1973 Opel Kadett C, and the willing 1256cc Viva engine/transmission package. It was a very competent small car that was offered in saloon and estate car form. 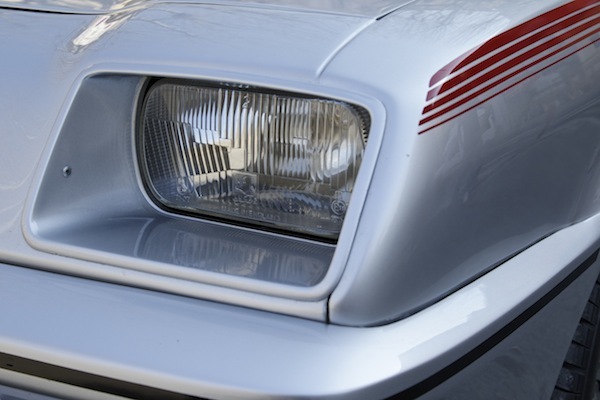 In addition, Vauxhall engineered a new hatchback rear end that ended up being used across the rest of General Motors, most notably as the Opel Kadett City. 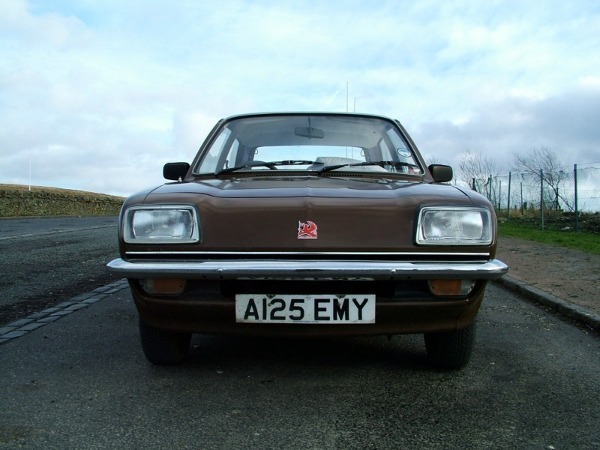 The ‘droopsnoot’ styling was penned in Luton by Wayne Cherry, and proved to be a Vauxhall styling signature for a decade after making its debut on the Firenza HP. It also set Vauxhall apart from its German counterpart, even if it meant that in a number of markets, the two companies ended up competing. 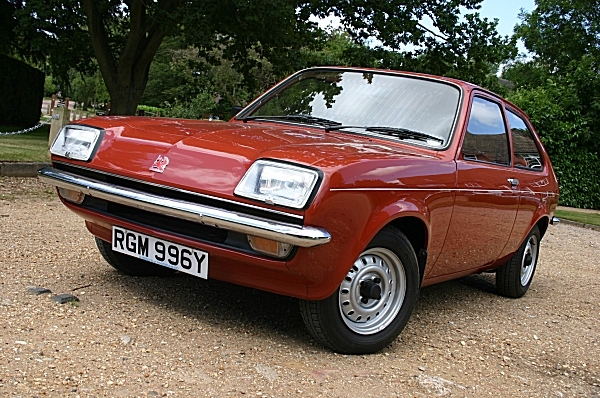 Easy to drive and a tidy handler, the Chevette proved popular enough to remain in production until 1984 – long after it should have been replaced by the Astra. 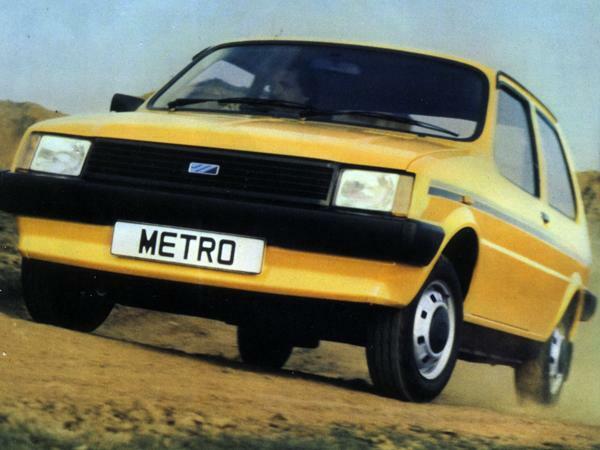 It ended up making way for the Spanish-built Vauxhall Nova. Feature : You’ve never had it so good? 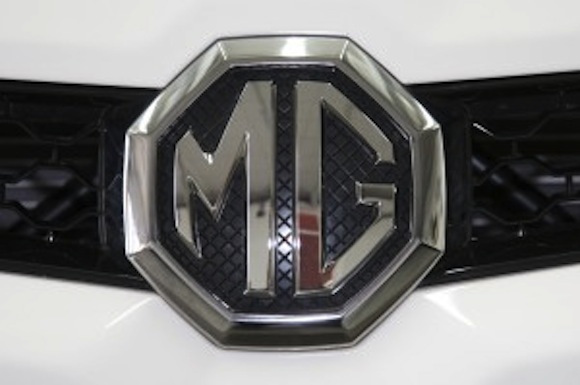 News : MG – New diesel-powered future to dawn?